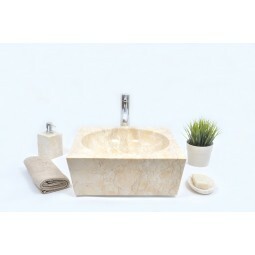 Overtop washbasins made of natural stone. 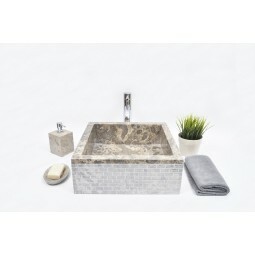 All available in InduStone store stone sinks are handmade by Indonesian craftsmen. For their work they used such material as marble, sandstone, onyx, stone river, wood or fossil - petrified wood.What characterize our offer is high quality and attractive price. Washbasins There are 543 products.